Spread Over 4 Floors, This 41-Apartment Hotel is Designed With Comfort and Convenience in Mind; Not Only During Peak Ski Season, But Also in the Quieter Summer Months. Guests Are Welcomed Into a Lobby With a 24-Hour Reception and Check-Out Service and Hotel Safe and There is a Children'S Playground For the Younger Guests. Dining Options Include a Caf???? 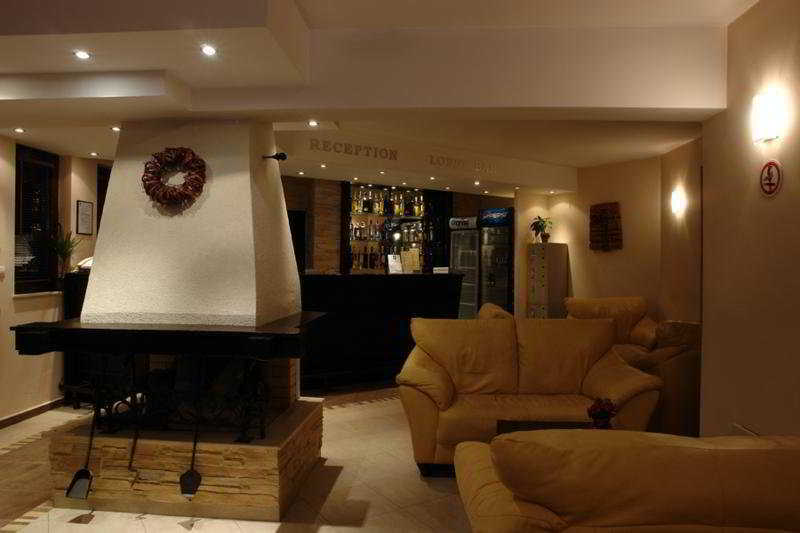 and Bar, and Wireless Internet Access is Provided Throughout Public Areas. Garage Parking is Available For Those Arriving by Vehicle (Fees Apply).